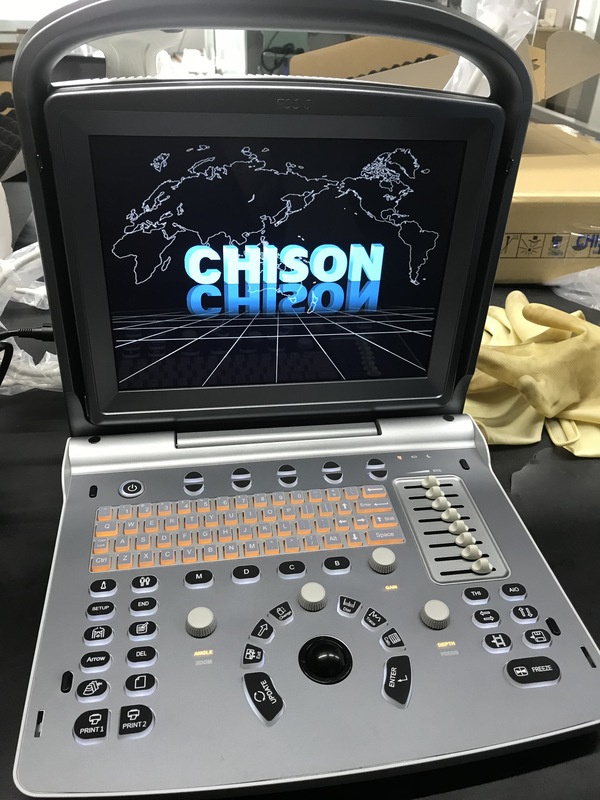 The Chison ECO 5 is an entry-level portable color Doppler ultrasound with advanced imaging options such as speckle reduction imaging, tissue harmonics, and compound imaging. 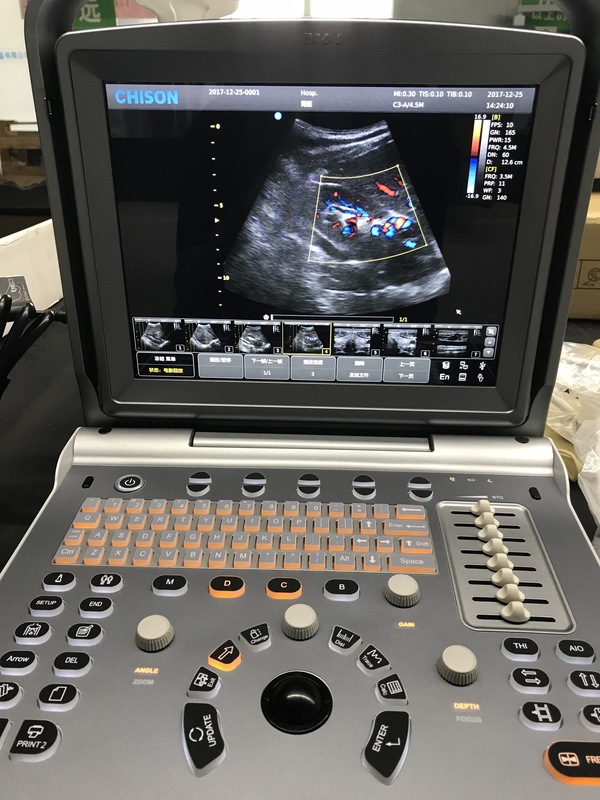 The ECO5 is one of the lowest-priced new color Doppler systems on the market today and it provides competitive image quality when compared to other low-mid range portable color Doppler ultrasound machines. 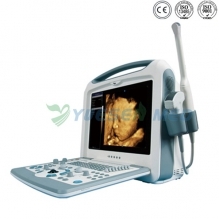 This machine features a 12-inch LED monitor that provides a higher resolution image and a very wide viewing angle, which is rare in this category (most use a less-expensive LCD screen with a limited viewing angle). 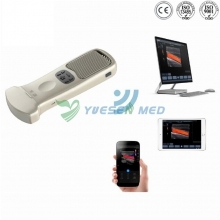 Additionally, the LED screen can be tilted at up to a 30-degree angle. The ECO 5 has measurement packages for OB/GYN, urology, abdomen, basic cardiac, vascular, small parts, and pediatrics. 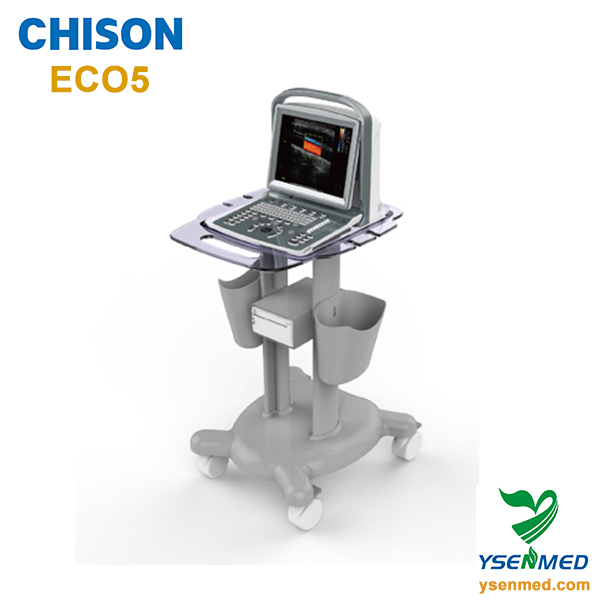 For urology, the Chison ECO 5 features a rectal linear probe, allowing for better viewing of the prostate (as opposed to the standard convex endocavity transducer). 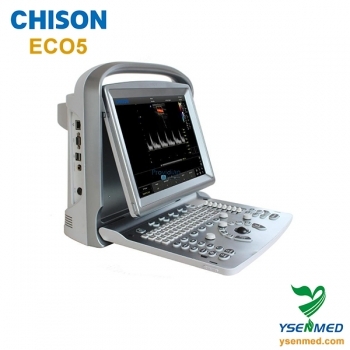 Available as a new system, the ECO5 also features an extended warranty. 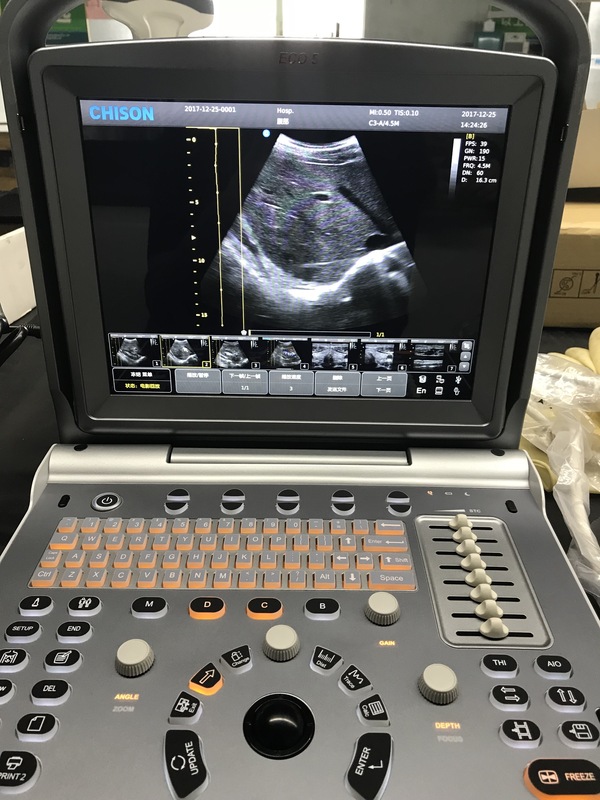 The multi-purpose user presets, comprehensive measurement & report system, built-in EasyView image achieve system, quick image storage / retrieve / transfer, one-button direct print, make the complete workflow better than what you can dream of.